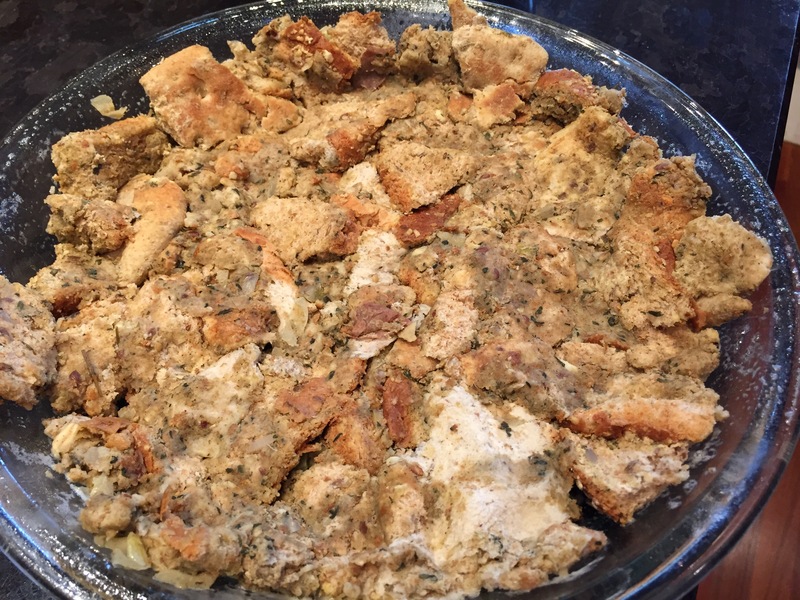 Turkey dinner quiche with a stuffing ‘pie’ crust! 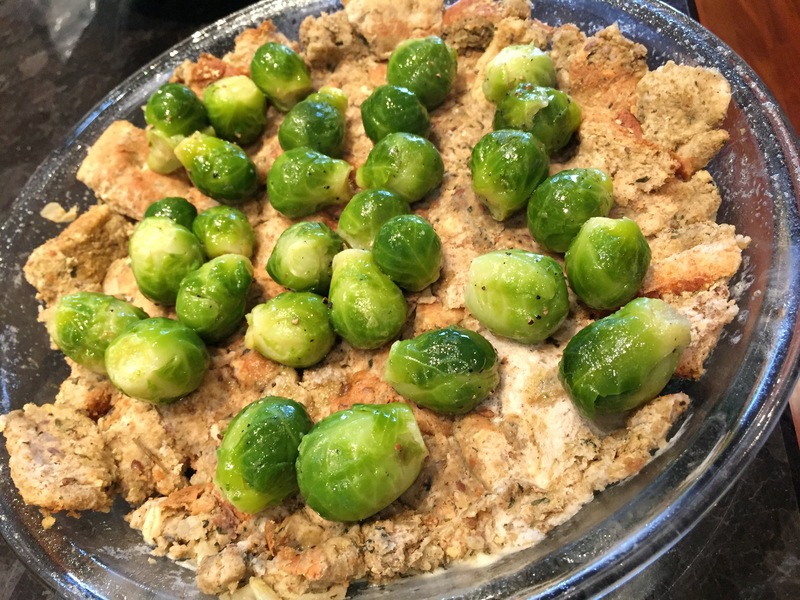 Crush leftover stuffing aka dressing into a lightly greased casserole or pie dish. Make sure you really squish it down. Take half a bag of frozen brussels sprouts (or leftover already cooked ones) and roast them in the oven at 425 for 10 minutes. 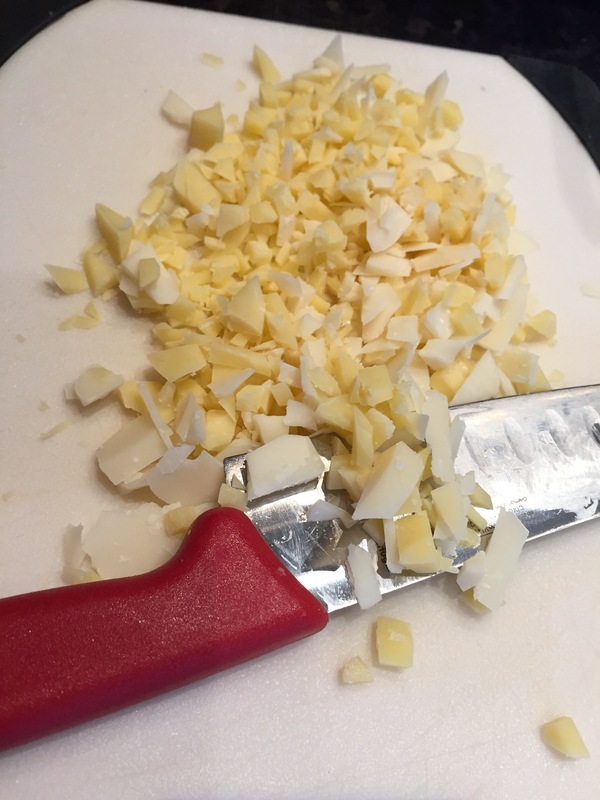 Dice 1/3 cup of cheese. 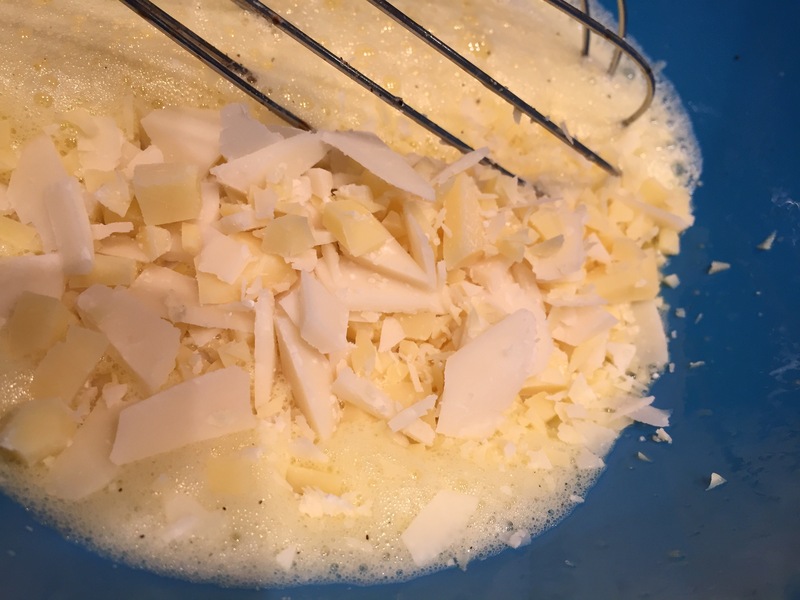 I like to use a combination of cheddar and parmesan. 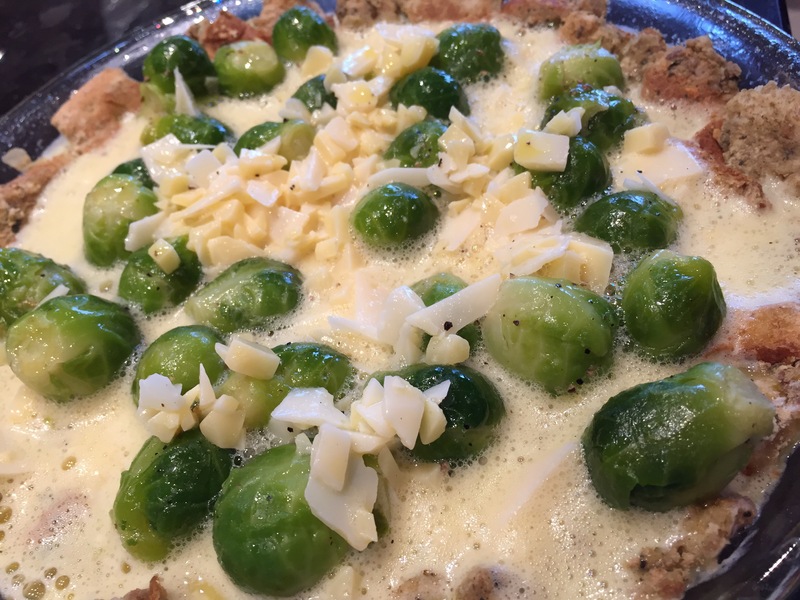 Add brussels sprouts to stuffing crust. Pour egg mixture over sprouts and bake in oven (on center rack) at 450 for 10 minutes. 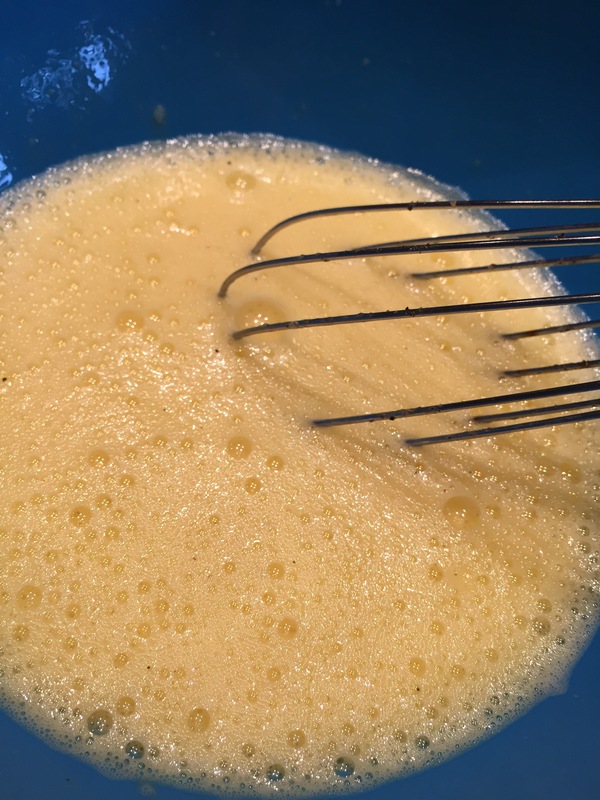 Reduce heat to 350 and bake for 25 minutes or until eggs are cooked and golden. I’ve got seven more turkey dinner leftover ideas for you to try here. Previous Post Why Should We Stop Marketing Food To Adolescents and Children?